As an avid brunch lover (and who isn’t? ), she loves to kickstart her day with Middle-Eastern flavours at Byblos Le Petit Café on Laurier Avenue. 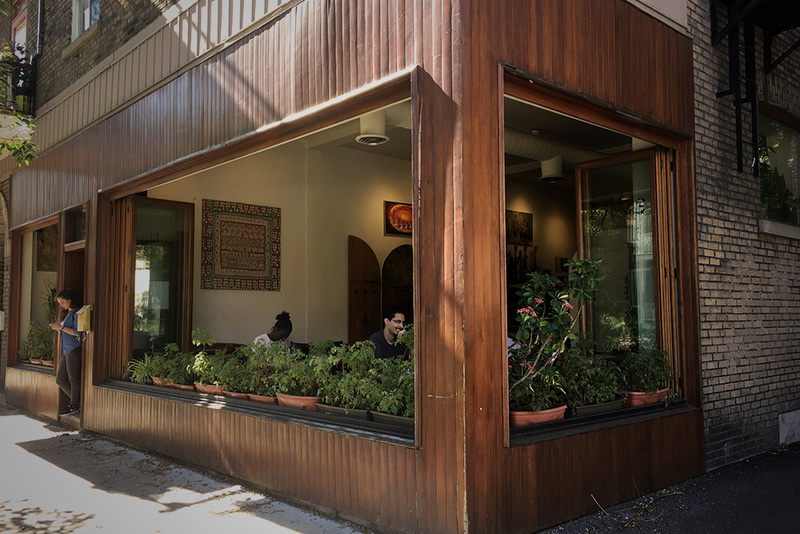 On a beautiful day, the large windows open and the restaurant virtually converts into an outdoor garden. 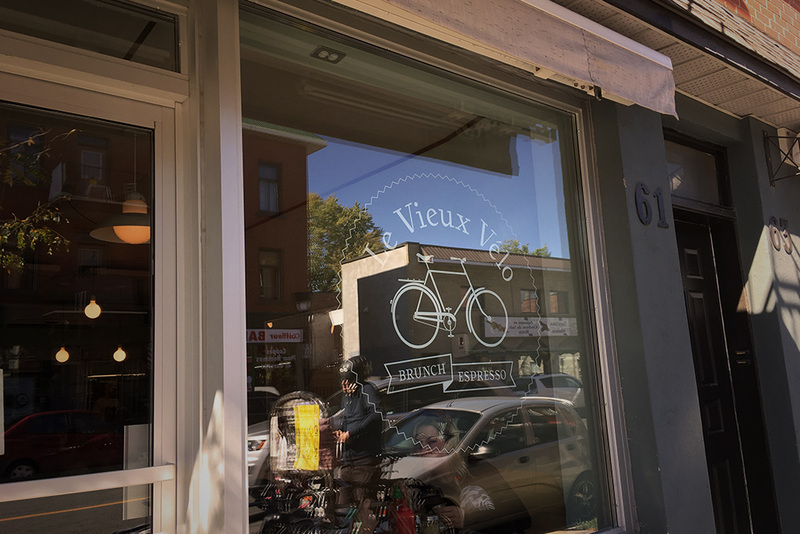 She also has a weak spot for eggs benedict at the well-known breakfast restaurant, Le Vieux Vélo on Beaubien Street. 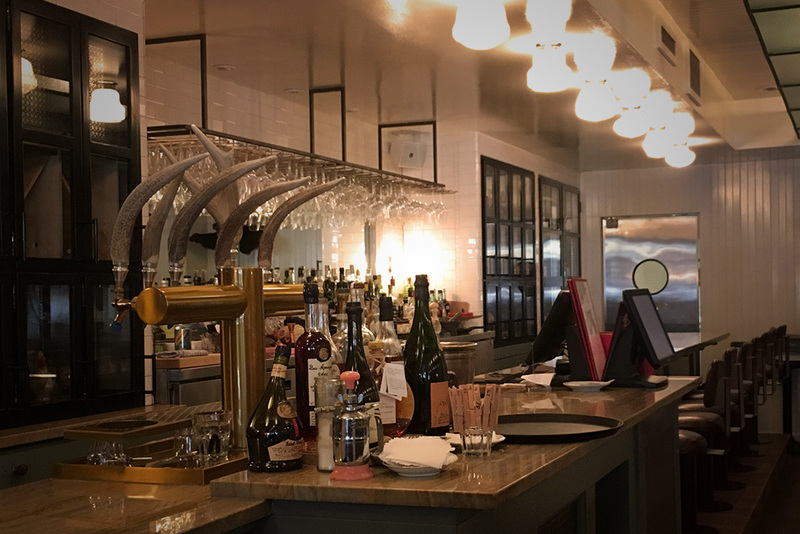 This little spot, with its welcoming décor, is famous for reinventing eggs benedict and serves breakfast until 4 pm; so, sleep in and take your time. Her advice: go by foot because you will be smitten from the first bite and the stroll home will do you good! 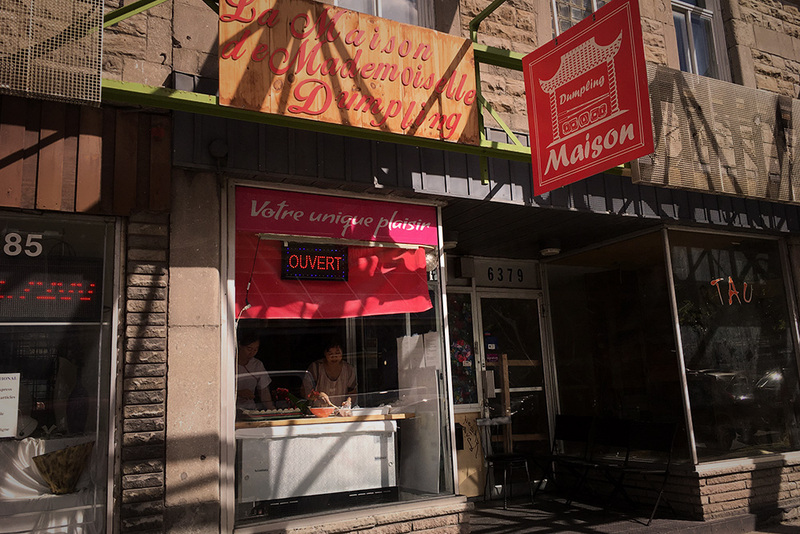 For the best dumplings in town, no questions asked, she heads straight to La Maison de Mademoiselle Dumpling in Plaza Saint-Hubert. 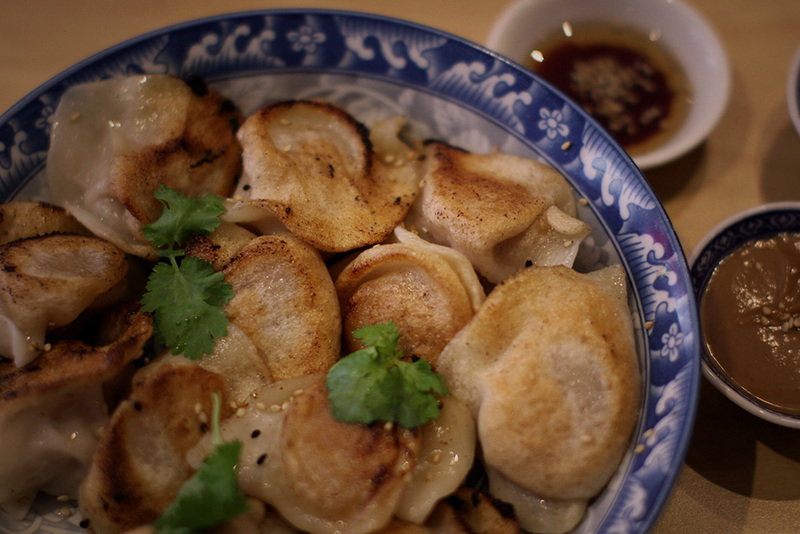 As you walk by this little restaurant, watch the meticulous work of the two women preparing the famous dumplings windowside. Her advice: while enjoying your meal, glance over at the dishes; the colourful bowls only add to the location’s authenticity. You’re likely thinking that this destination has nothing to do with gourmet meals. Wrong! 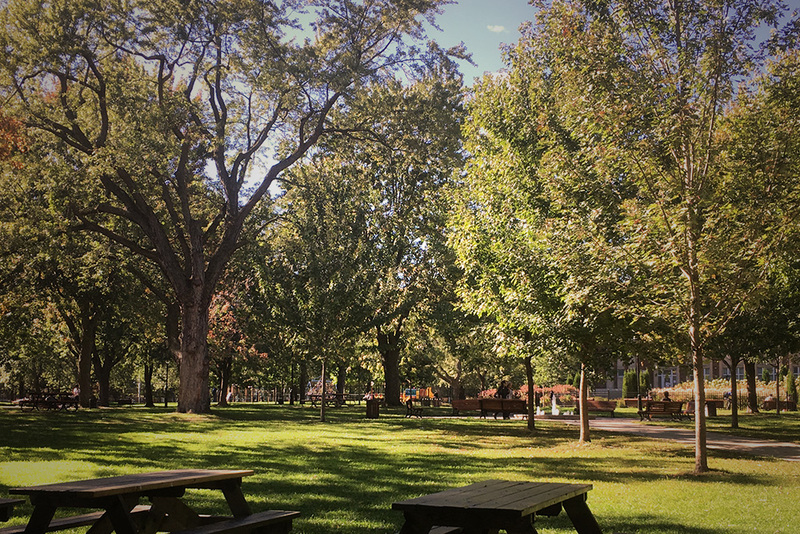 Our food lover tells us that Laurier Park is a cherished spot for family picnics and barbecuing with friends. In fact, when the weather is nice, she and her friends head there with BBQ and provisions in hand to enjoy a grilled lunch and a memorable afternoon. Her advice: don’t arrive too late on nice days… you won’t get a spot; this location is very popular! Her restaurant of choice for an elegant rendez-vous: the Montréal Plaza in Plaza Saint-Hubert. She is never disappointed, she loves nearly everything on the menu. Even though the plates are a bit more expensive, it is ideal for special occasions. The restaurant’s façade offers a unique and inviting style, one that flawlessly suits her Instagram account @montrealplaza! 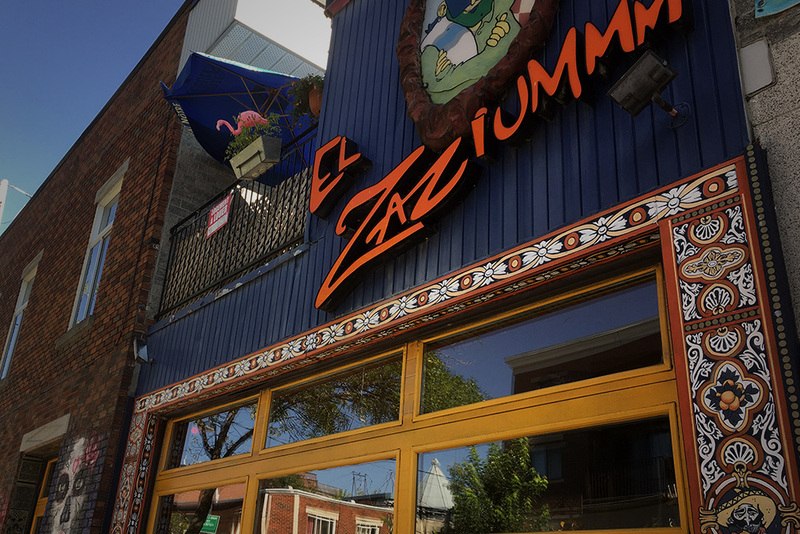 To enjoy an authentic taco supper, she heads to El Zaziummm on Laurier Avenue. From October 21st to the 28th, El Zaziummm will partake in Taco Week, a Montréal festival that celebrates the awesomeness of the taco. Ah, the perfect occasion to test El Zaziummm’s specialty in a Mexican fiesta atmosphere! Her advice: this restaurant with its mesmerizing décor, frequently offers promotions; check out its Facebook page to not miss anything. Rest assured, you need not choose an individual location for each meal: try them all! Living in La Petite-Patrie means discovering cultures and flavours thru each new restaurant you explore. Don't forget to visit Le Roc Condos!